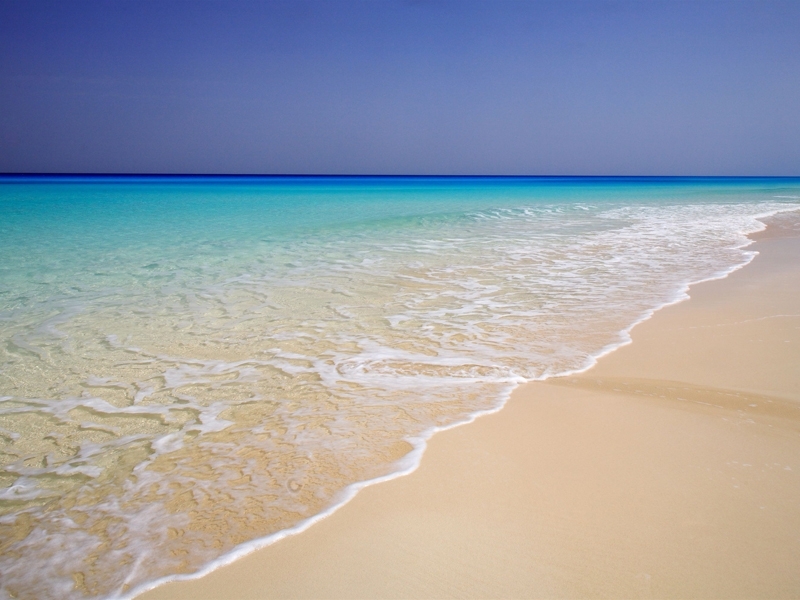 Marsa Matrouh lies 180 miles west of Alexandria, 138 miles from Sallum and 267 miles far from Cairo. It has a beautiful 4.5 miles beach with almost pure white sands. 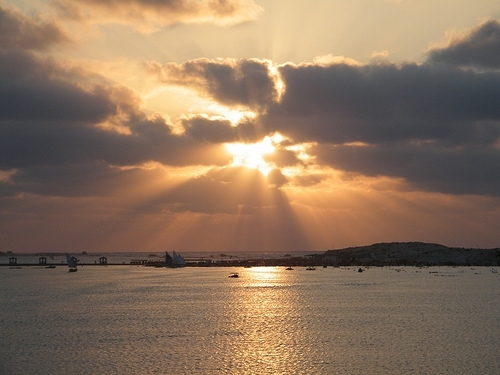 There is an international airport at Marsa Matrouh. 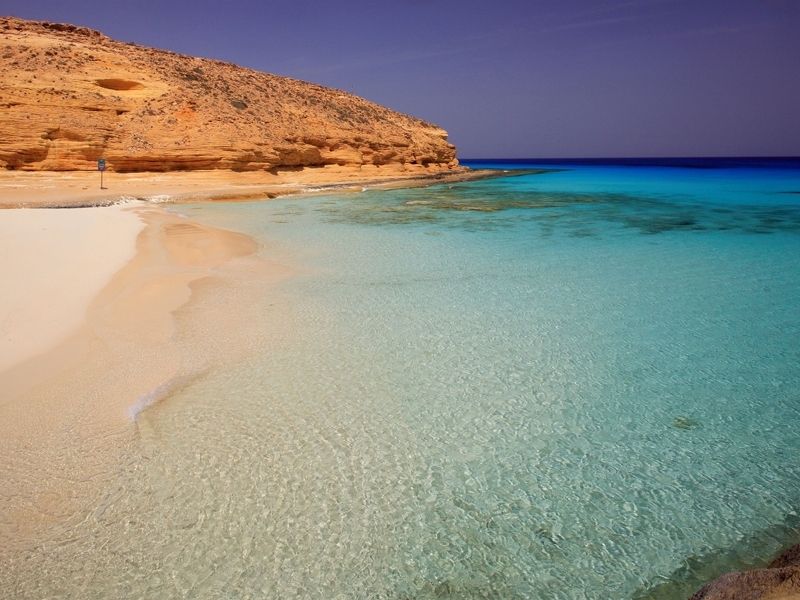 If you are inside Egypt, you can go to Marsa Matrouh by bus or train. 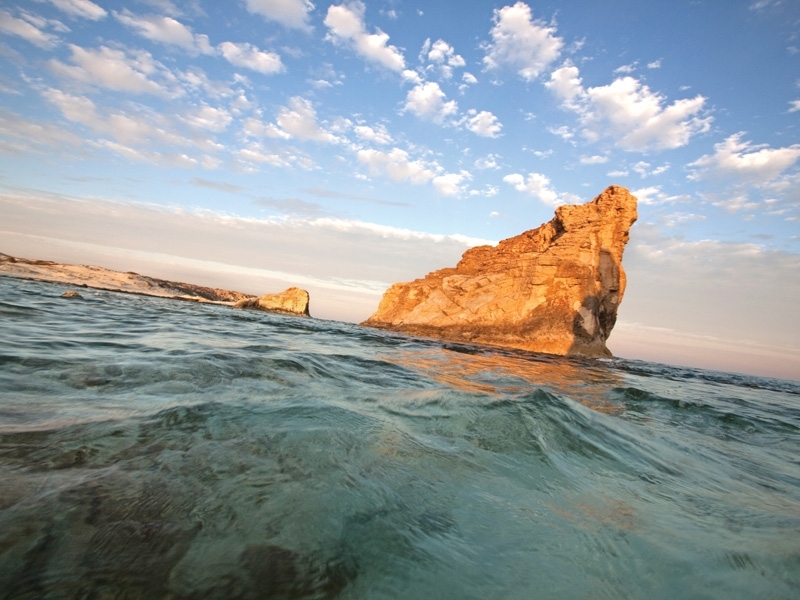 Our staff can assist you to book a ticket and reach the bus or train station to go to Marsa Matrouh. If you need a private air-conditioned vehicle, Memphis Tours can arrange that for you. 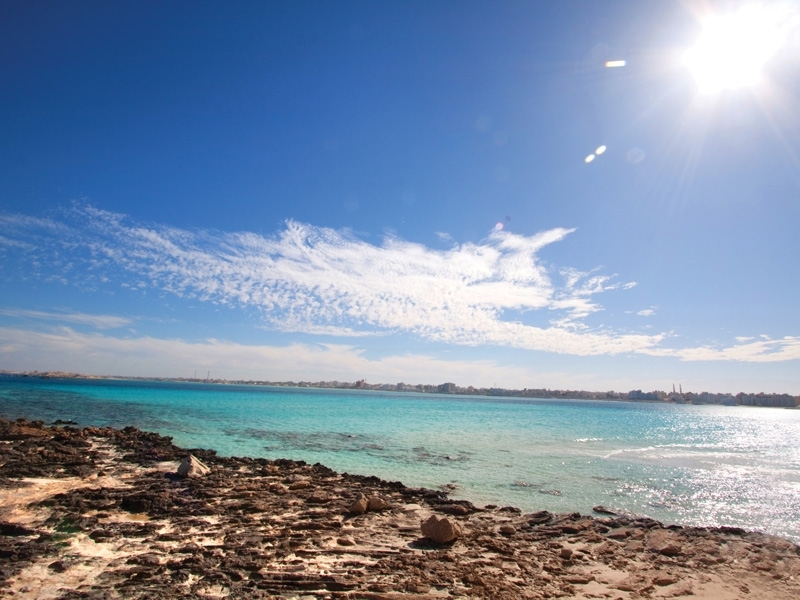 Marsa Matrouh is famous for its beautiful beaches with soft white sands remains, along with the serenity of the crystal clear sea water, protected from the high seas by a series of rocks forming a natural wave breaker.